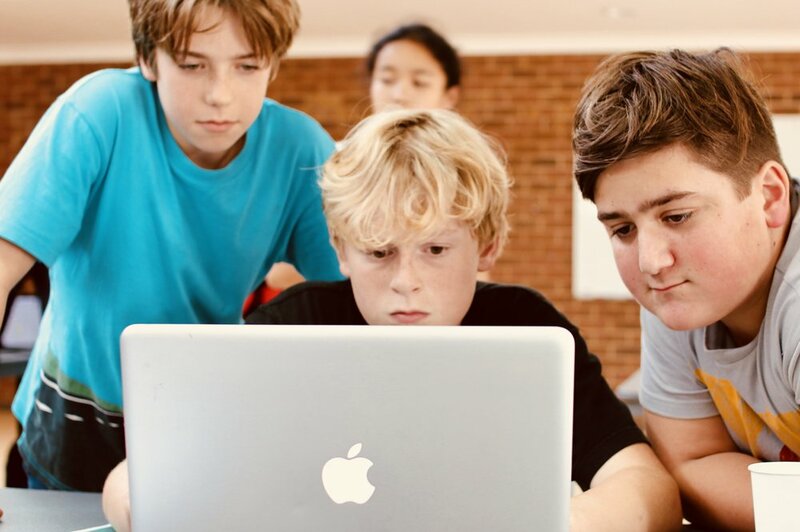 In the shadow of our recent success in the NCSS Challenge - this past weekend our Year 7 coders joined St Hilda's and Christ Church Grammar School for a weekend of problem solving, mathematics and coding. 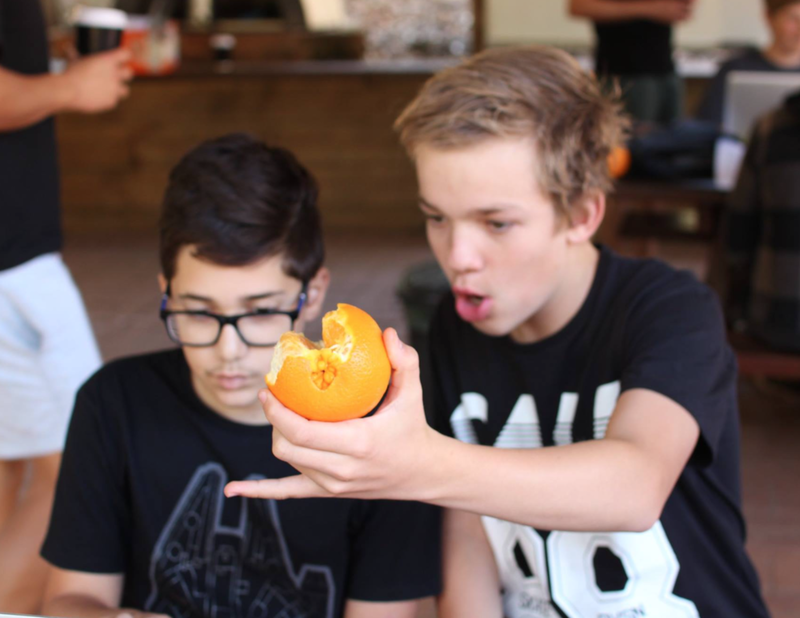 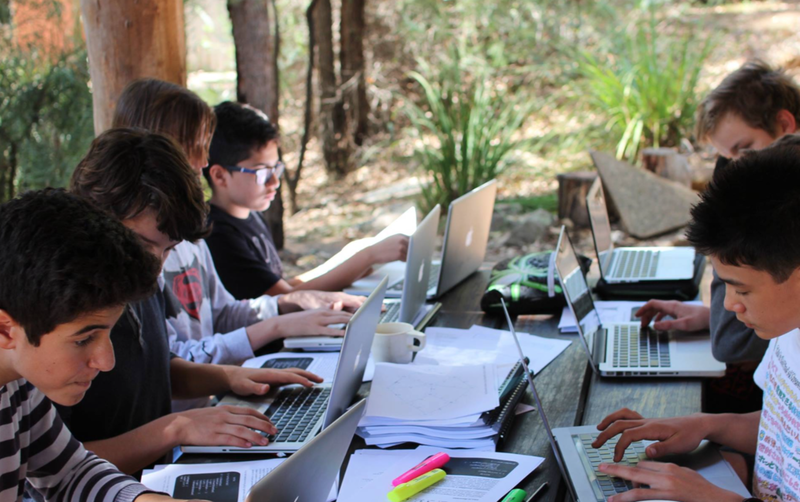 On Friday afternoon as the rest of their classmates hurried off for a relaxing weekend, our group of bright minds journeyed north to Ern Halliday Camp to join the twenty like-minded students from Christ Church Grammar School and St Hilda's. 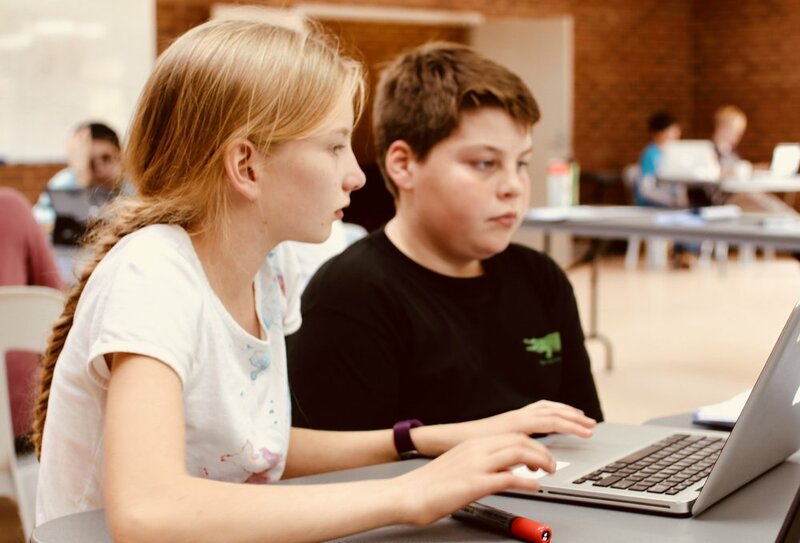 The main purpose of the camp was to introduce students to the world of competitive programming and to prepare them for domestic and international informatics competitions. 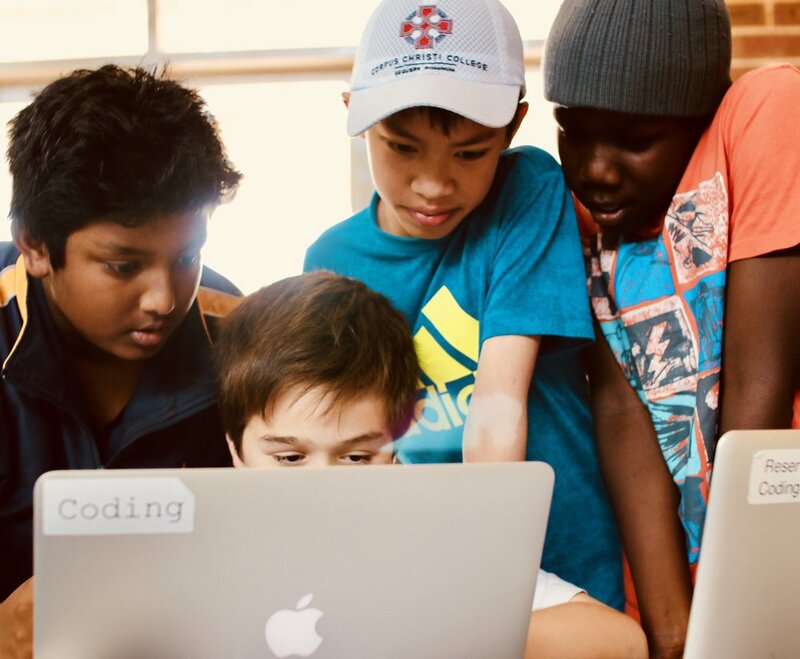 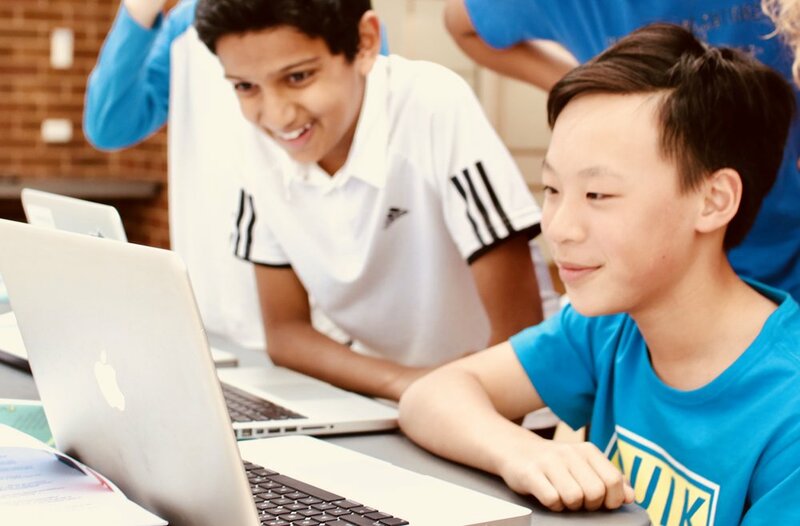 Whilst Corpus Christi offers classes in the Swift programming language for all Year 7 students, the language of choice for informatics is Python. 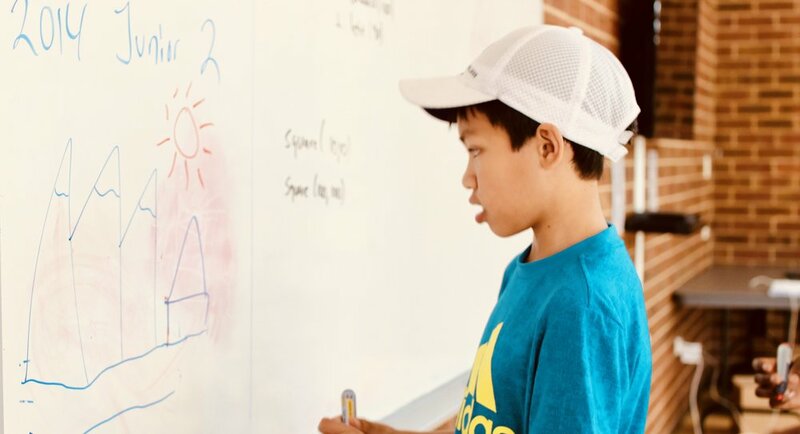 For many of the students it was like learning a new language - discovering how to structure a sentence and then learning the syntax to articulate the solution to your problem. 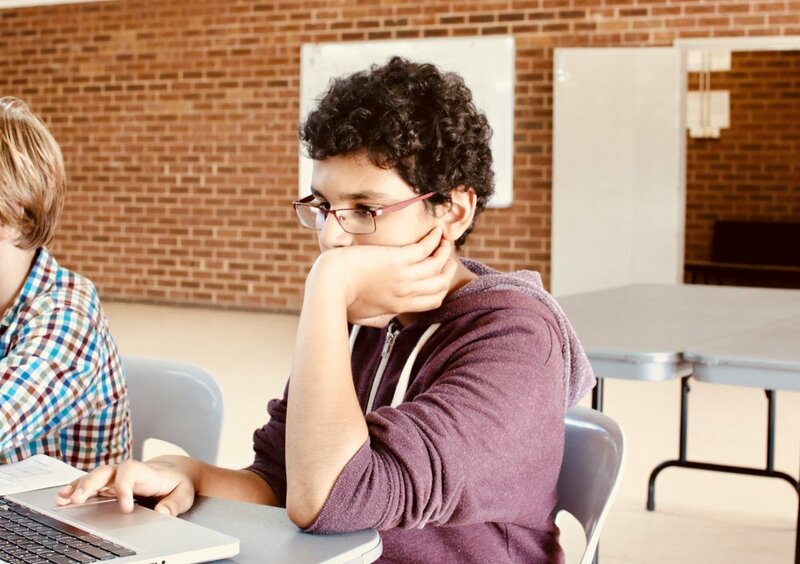 In-between the rigorous programming challenges students competed in group STEM challenges and mathematics related quizzes. 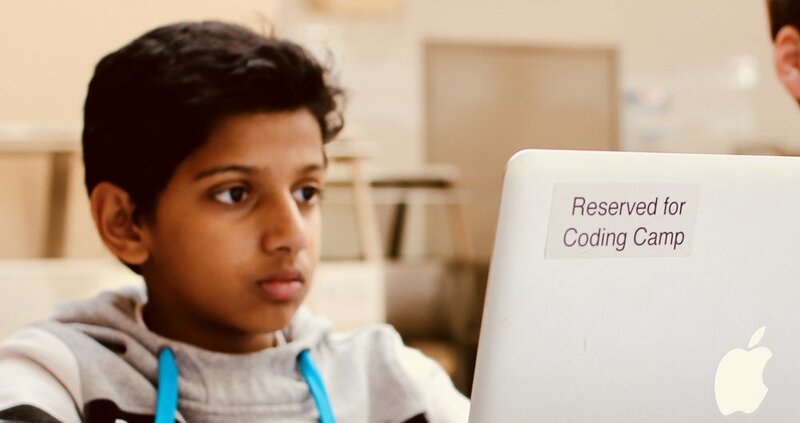 If you are interested in getting involved in coding at any year level, please speak with your Digital Technologies or Mathematics teachers.